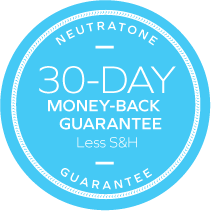 Treat your eyes to the ultimate in hydrating firmness with Neutratone’s powerful Ultra-Firming Eye Cream. A potent combination of wrinkle fighters and nourishing agents, this eye treatment reduces under-eye bags as it soothes, moisturizes, and lifts, promoting smoother, brighter, and younger-looking eyes. 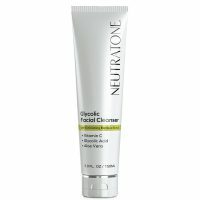 Minimizes fine lines, crow’s feet, and bags. 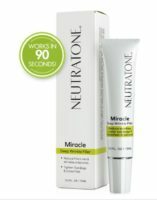 Encourages smoother, fuller skin around the eyes. Maybe its my personal obsession with eye cream because when i wake up my eyes are always so puffy but I love this product. The cooling tip always wakes me up. this eye cream helped reduce puffiness in around my eyes it has a tip that always stays cold and before I apply the cream I press down with the tip on my eyes. Works wonders. Good job guys! 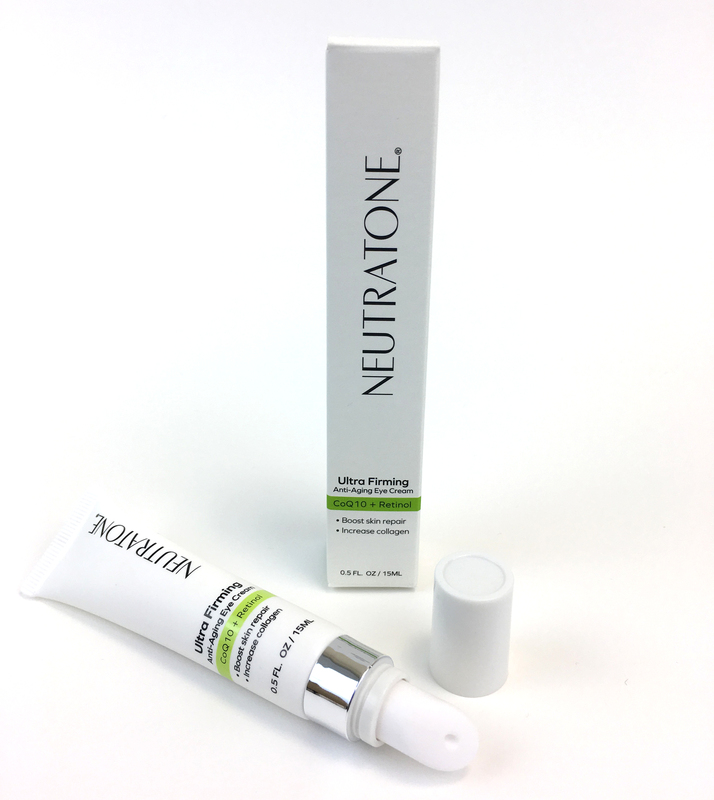 Liberate your eyes from creases, crepey dryness, and bags with Neutratone Ultra-firming Eye Cream. 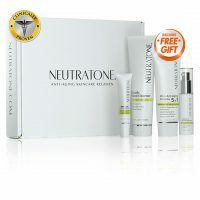 A beneficial supplement to the Neutratone daily regimen, this ultra-sheer, ultra-light eye treatment is both a powerful wrinkle-reducer and a gentle eye-lifter. Anti-aging vitamins work alongside youth-boosting Retinol to battle wrinkles and bring back elasticity. Coenzyme Q10 lifts and brightens while the cool, ceramic tip applicator of this firming eye cream helps relieve puffiness. Treat the delicate skin around your eyes to cooling moisture with every application, and discover a smooth, radiant, and more youthful look for your eyes. 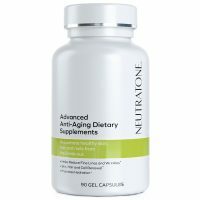 Vitamins A and E work to plump skin, reduce fine lines and prevent wrinkles. Coenzyme Q10 stimulates collagen production for fuller, smoother skin. 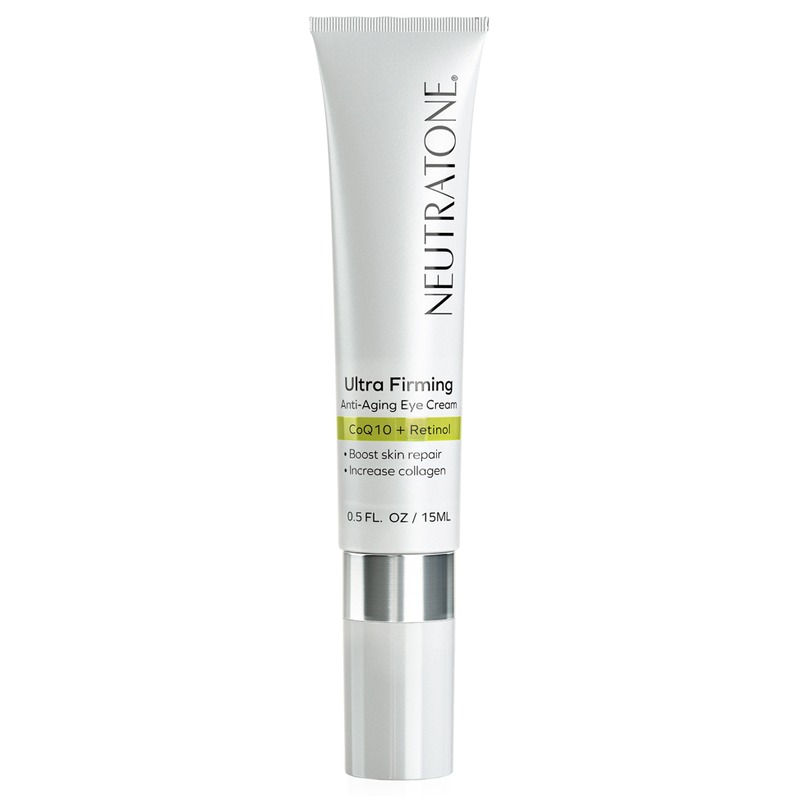 Retinol inhibits skin damage boosts skin cell growth, and increases skin elasticity. Paraben-free and Sulfate-free. Not tested on animals. 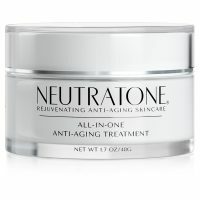 Reduce puffiness, moisturize, and smooth away crow’s feet with Neutratone Ultra-firming Eye Cream. Applied to the delicate skin framing the eyes, this light and sheer formula boosts elasticity and deeply hydrates while reducing under-eye bags and wrinkles. 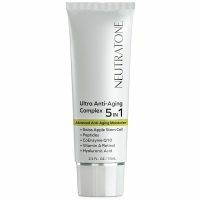 With regular use, this anti-aging, vitamin-rich eye cream will stimulate the production of collagen and elastin for smoother skin while generating healthy new skin cells. 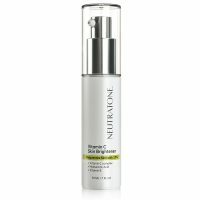 As seen in Neutratone reviews, the Neutratone Ultra-firming Eye Cream results in fuller, softer, and younger-looking skin around the eyes. Our cool, ceramic-tipped applicator provides instant relief for puffy eyes as it dispenses eye cream brimming with clinically-proven ingredients. Squeeze to release a dot-sized amount of product from the ceramic tip applicator. Touch applicator beneath the eye and smooth cream from left to right until absorbed. Massage cool ceramic tip along affected areas to help reduce under-eye puffiness and bags. Water, Glyceryl Stearate SE, Squalane (from olives), Glycerine, Phosopholipids (and) Tocopheryl Acetate (and) Retinyl Palmitate, Cetyl Esters Wax, Tocopheryl Acetate, Isopropyl Myristate, Helianthus Annuus (Sunflower) Seed Oil, Persea Gratissima (Avocado) Oil, Cetyl Alcohol, Citrus Grandis (Grapefruit) Seed Extract, Ascorbyl Palmitate, Cyclomethicone, Dimethiconol, Octyl Cocoate, Glycine Soja (Soybean) Oil, Retinol, Lecithin, Glycolipids, Polysorbate 20, Borageamidopropyl Phosphatidyl PG-Dimonium Chloride, Ubiquinone, Triethanolamine, Emulsfying Wax N.F., Dimethicone, Diazolidinyl Urea, Carbomer.